It’s the first modular robot kit that allows nearly endless combinations of robot builds that is simple to use, educational, as well as fun for the whole family. One thing is certain: the Mabot is a hit with my kids (and me), particularly my coding-minded 10-year-old. She’s already asking if we can get an additional set so she can have more parts to build bigger models. I really like the way that the various modules snap together easily, and the programming app gives it a lot of possibilities. 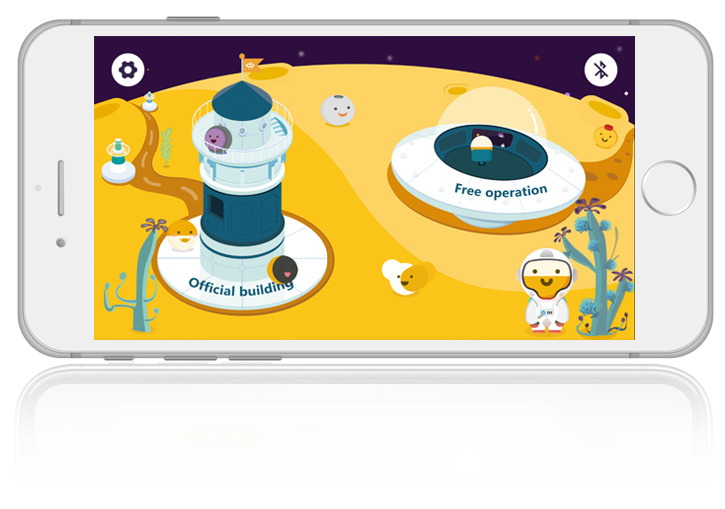 The 'Mabot' robot toy is an example of how the product market is evolving to meet these stringent demands with a design that can be used by boys or girls and that works with other devices through the accompanying app. 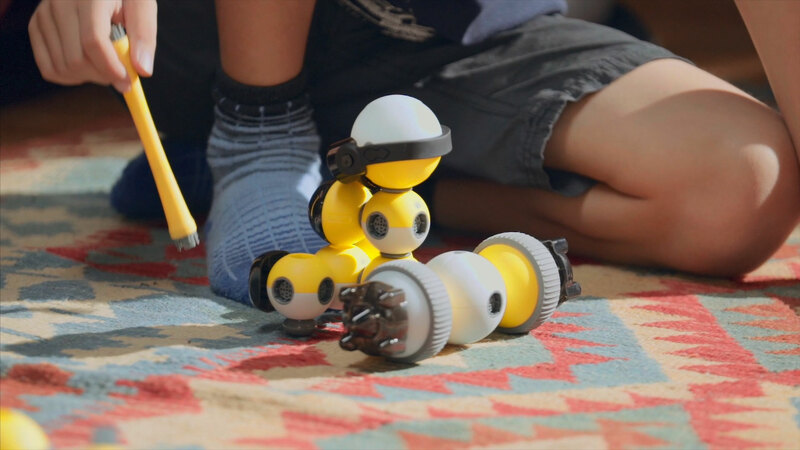 In all, the simple design of the Bell Robot Mabot is just about right for teaching kids how to consider more than just "this fits on that" complexities in building with their imagination. The Mabot has a really clever system of modular components and the flexibility of design to allow a lot of creativity during that learning. My kids had a blast with it. Inspiring lemon, amiable ivory and the spherical design makes it easy for children to hold. Carefully selected materials. Multi-functional balls, sophisticated components and sensors offer children unlimited room for combination and creation. Supports hot plug and multi-angle plug. Easy to disassemble and assemble. Immersive learning experience, bridges imagination and realization. Brings interactive AI experience and programming together in a professional, scientific and fun way. Mabot Go App allows kids to build their own robots step-by-step from scratch. Mabot IDE App, programming through dragging puzzle blocks. Builds the foundation of programming while playing. Modular design offers unlimited space for imagination. Be prepared to be dazzled by the impressive design of your kids. More gameplay and fun with Lego. Mabot offers your kids materials and rules, allowing them to freely explore their imaginations. Through the process of assembly, programming and sharing, you’ll see their imagination, creativity, logic, and teamwork skills develop, in keeping with the new era of AI.